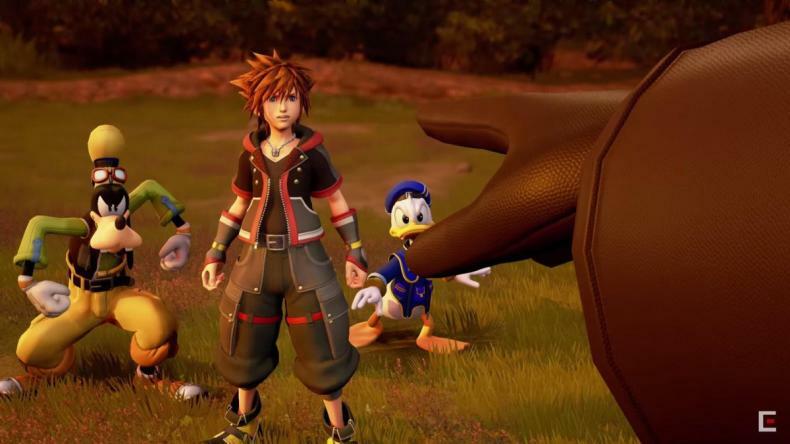 Any fun campaigns going on for Kingdom Hearts III? Any new initiatives? It should be noted that the contest is only valid in the United States and Canada, excluding Quebec. But, it’s nice to see Square Enix doing a positive campaign in the lead-up to the game’s release on January 29th.